When considering buying a used BMW, there are some common problems you should be on the lookout. Some years and models are prone to more complaints than others. Keep this in mind. It is always a good idea to do your research before making an investment into a used car. These are not all the issues that could arise, but they are the most frequent mechanical problems experienced by BMW owners. 1. Check Engine Light appears, even though it runs great. This little mischief maker can drive a person crazy. No one likes to see the light on the dash especially when it doesn’t seem like there is a reason for it. Often the reason for this to occur is an emission leak somewhere in the air intake system. However, if the check engine light does appear don’t delay. Ryan G. Motorworks has an in-house BMW master technician who has the experience, and that will resolve even the most complex issues. All BMW service will provide the accurate diagnosis, and an expert technician solves all problems. 2. Electrical Problems that are mostly in association with windshield wiper functions can range from easy fixes to more complex. It is best to get it diagnosed quickly. It could be as simple as a ground issue. 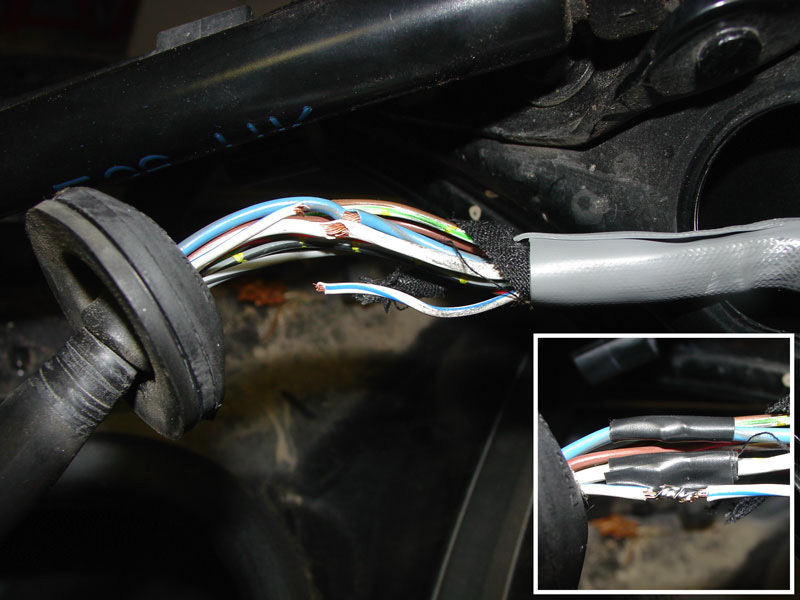 Frayed wires can cause systems to go crazy. 3. 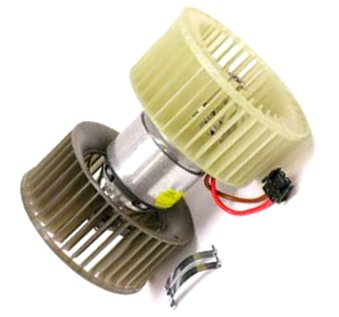 Blower Motor for heat and air conditioning stops working or doesn’t function correctly, whenever there is a failure of the blower motor or an electrical issue associated with the fan motor. These are found most commonly on the older 5 and three series. 4. Engine Oil and coolant mixing, not exactly what you might think: This is a common problem that is most often confused as a blown head gasket. 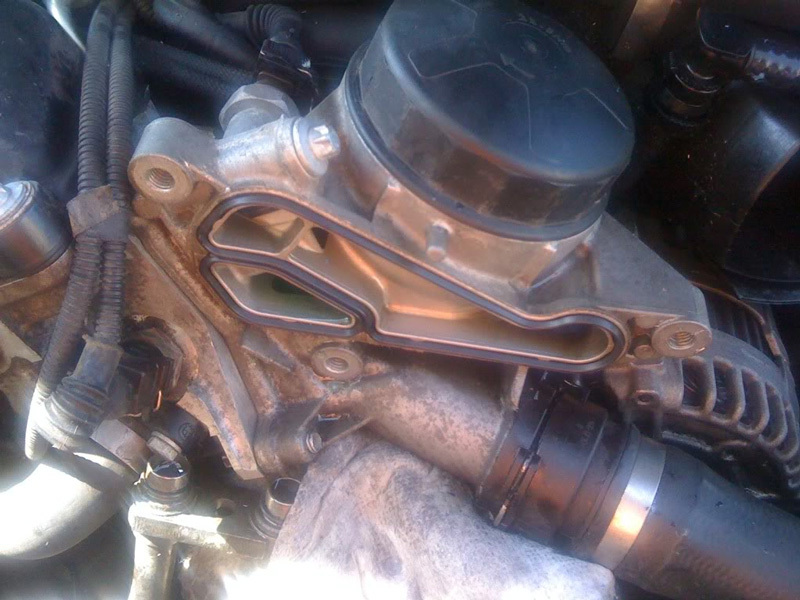 It has similar symptoms such as a buildup of oil in the cooling reservoir and overheating. However, it is the oil cooler gasket that has failed. 5. 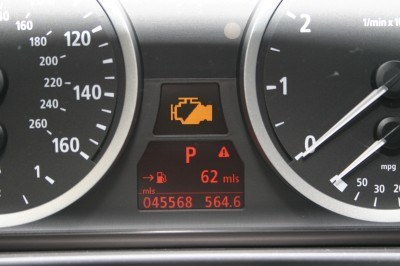 Engine Misfires accompanied by the Check Engine Light, or CEL. That whole sentence is enough to make anyone cringe when thinking about car problems. The most common symptom of a misfire is the engine running rough. More than likely it is related to a bad ignition coil or even a hose that has collapsed. Again, if you see a CEL, it is best to get it looked at right away. You can trust Ryan G. Motorworks to accurately diagnose any CEL issues with the expert team of master BMW technicians. It is best always to do research when getting a used car, but hopefully, after reading these top 5 common problems to be on the lookout for you can save yourself some headache. If you happen to pick up a BMW for your next car, have a skilled and trained professional such as Ryan G. Motorworks on your side. They will keep it running as good as the day it rolled off the lot. Next PostNext How Often Should You Change Your Car’s Oil?